The mining sector came up against some challenges in 2016, and while Rio Tinto (which has joint head offices in London and Melbourne) was not spared, it did fare better than others. 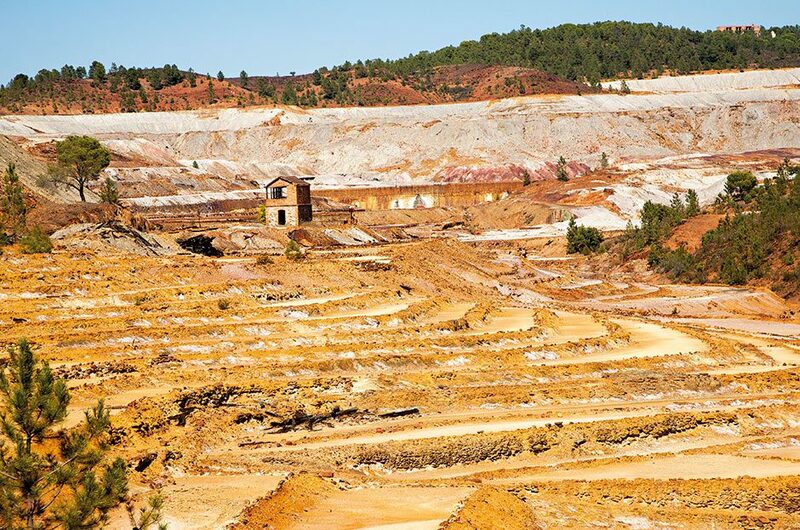 The sale of the Simandou mine in Guinea was undoubtedly a setback, but it did free the company up to focus on its more profitable operations as the market slowly moves towards recovery. This has left Rio Tinto well positioned when it comes to its oil and copper mining operations. As an employer, it is also working towards better gender representation among its workforce; the firm’s CEO, Ander Mackenzie, said he wanted the company to consist of 50 percent women by 2025.